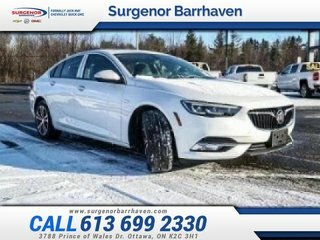 This Buick Regal adds a slight twist to the formula used for Regal sedans of the past with a sleek new style. This white frost tricoat sedan has an automatic transmission and is powered by a 2.0L I4 16V GDI DOHC Turbo engine. With that spritely motor it gets 10.6 L/100 km in the city and uses just 7.4 L/100 km out on the highway according to Transport Canada. Our Regal Sportback's trim level is Preferred II. 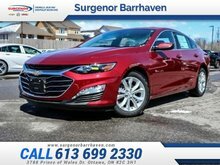 This Preferred II has all the basic necessities with features like a power driver seat, remote start, Driver Information Centre colour display, 4G WiFi, Buick Connected and OnStar capability, hands free keyless open, leather steering wheel with cruise and audio controls, interior ambient lighting, rear seat charge only USB ports, dual zone automatic climate control, folding rear seat, rearview camera, auto dimming rearview mirror, and Teen Driver technology for comfort and convenience and an infotainment system with 8 inch touchscreen, Apple CarPlay and Android Auto compatibility, Siri EyesFree and voice recognition, SiriusXM, Bluetooth control and streaming, and USB and aux jacks. 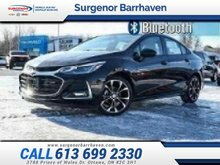 Exterior style and capability comes from stop/start efficiency feature for motor, aluminum wheels, fog lamps, auto on/off headlamps, heated power side mirrors, and LED taillamps. This vehicle has been upgraded with the following features: Sunroof. 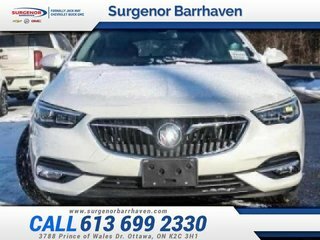 To view and download a brochure open this url https://www.buick.ca/content/dam/buick/na/ca/en/index/download-brochure/02-pdfs/gcur19ct000-2019-regal-sportback-catalog-cdn-en-aoda.pdf. Total rebate of $650 is reflected in the price. Credit includes $650 Delivery Allowance. 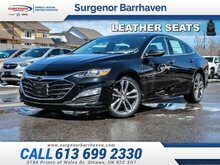 0% financing for 36 months. 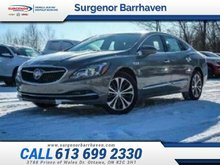 2.99% financing for 84 months. Incentives expire 2019-04-30. See dealer for details. 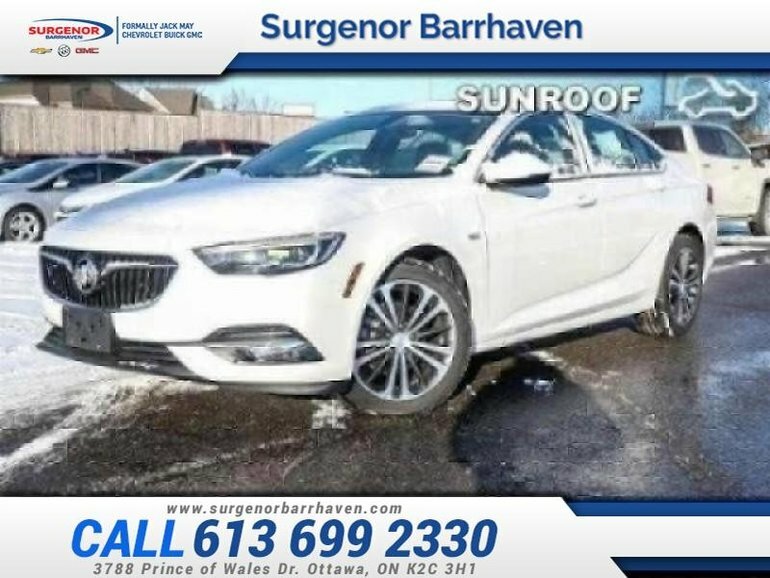 Interested in the 2019 Buick Regal Sportback Preferred II - Sunroof - $230.67 B/W ? $36,825 * Plus HST and licensing. Freight & Fees Included. $31,120 * Plus HST and licensing. Freight & Fees Included.